India has a new mobile phone champ. Breaking Samsung’s five-year-long stay at the top as India’s largest-selling smartphone maker, the South Korean electronics giant has been pushed down from the numero uno spot by the controversial, yet immensely successful, Chinese brand Xiaomi. For Samsung, it is a double blow, as it has been dethroned from its top position in both the smartphone as well as feature phone (basic phone) category. This is the first time Samsung has lost its No.1 position in the Indian mobile handset market since 2012. In the feature phone category, Jio is the new champion. The Reliance brand is also the overall No.1 in numbers if you put both categories together. These findings are part of the latest market monitor results by Counterpoint Research, an international telecom consultancy. According to its findings, India is the fastest-growing smartphone market in the world with a growth of 10 per cent, but actually has a higher growth when it came to feature phones, at 11 per cent. 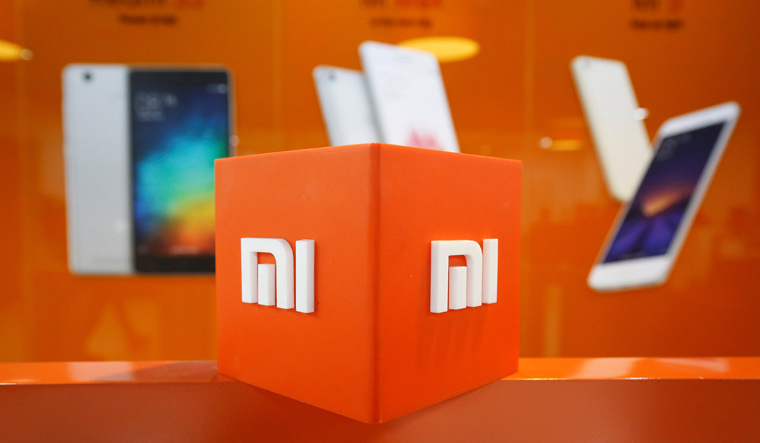 In the smartphone category, Xiaomi sales rose up sharply from just 19 per cent in 2017 to 28 per cent in 2018, much higher than Samsung, which remained static at 24 per cent. Chinese brands Vivo and Oppo came in at third and fourth positions, respectively. The only Indian brand in the top five was Micromax, which came in at No.5. The sales figures for 2018 also show the rise of distinct brands that seem to be specialising in the feature phone category, and are getting increasingly popular. Beside feature phone champ Jio, this includes a resurgent Nokia in its new avatar as Nokia HMD (after Microsoft sold off the brand to HMD a few years ago), as well as Itel and Lava.Chinese brands now account for almost two-thirds of the Indian mobile phone market, up from 54 per cent in 2017. OnePlus, which grew 58 per cent last year, was the fastest-growing premium smartphone brand, single-handedly driving premium smartphone sales to a new record in India last year. Indian customers have also started showing a preference for more expensive phones, with the Rs 20,000-30,000 segment registering the fastest growth. This was driven by models from Vivo, Oppo and Samsung. In previous years, maximum sales were seen in the Rs 10,000-15,000 price category of phones. “India is the second-largest smartphone market in the world (after China). It has just surpassed 430 million smartphone users. However, this accounts for just 45 per cent of the potential total addressable market for smartphones; India is under-penetrated, relative to many other markets. This was one of the key reasons for its growth in 2018, where not only new users shifted towards smartphones, but there was a healthy upgrade within price tiers, especially from entry-level smartphones to the mid-tier segment,” said Karn Chauhan, research analyst at Counterpoint Research.